I am finally ready to hold my very first solo giveaway on my own! It's time to give to my wonderful readers. You've all been wonderful to me! It's taken me quite awhile to be ready for a giveaway of my own & today is the day! 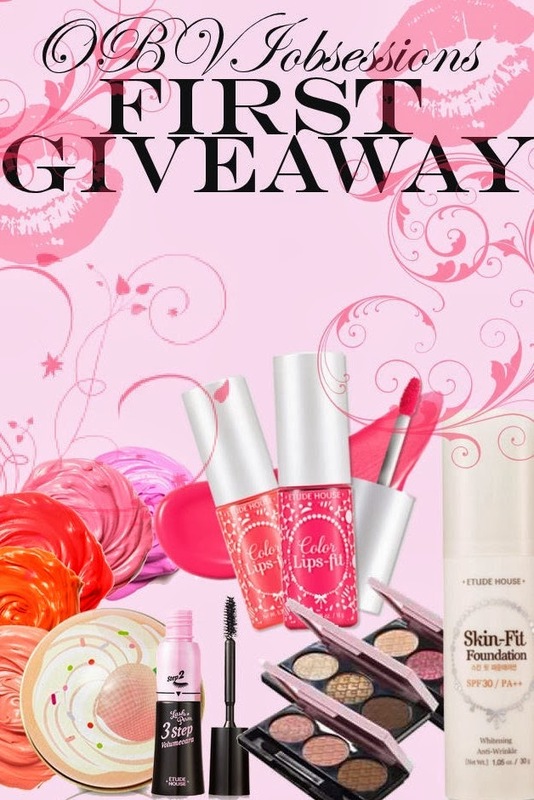 I decided I would make this giveaway a Full Face giveaway, giving away items that will allow you to have all the items you'd need to do a full face of makeup. Let's start with the products! I think these trios are wonderful for everyday makeup. You will get to choose one of the three trios of eyeshadow! 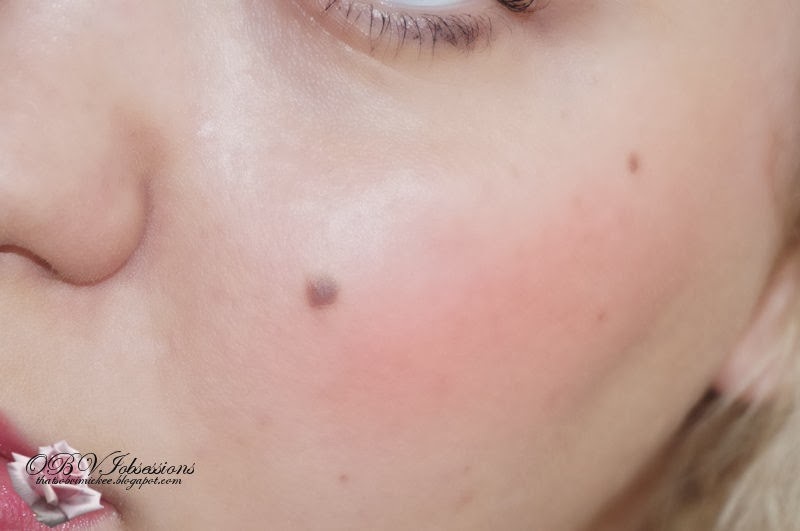 One of Etude's newest Foundations. I really want to try this out. You get to pick your shade. I recently ordered one of these & am so excited to get it. I'm hoping these are similar to the Lime Crime Velvetines. You get to choose one of the seven options. One of my Holy Grail products. Between me & my mom, we have all but the orange. You get to choose one of the five options. I think the adjustable dial is a pretty cool way to determine how much oomph you want your lashes to have! Only one winner will be chose for my first giveaway, so don't worry. Once I have another giveaway, I will definitely have more than one winner! Copy & Paste the HTML code on the side of your blog! I hope you all will enjoy the giveaway! BEAUTY BOX : Memebox 5-2/ You're Kidding Me?! I am not a big fan of writing negative reviews on anything. In fact, I've only had a few negative reviews that I've posted on my blog before. Products seem to really work well on me, aside from those that don't. As many of you know, Memebox has incorporated non-Korean brand into their boxes. I paid for a Korean based Beauty Box, I expect to get JUST Korean Beauty Brands, some I know & some I don't. There have been issues with notifying Memebox's customer service. There's really too much to even talk about, since most of you know anyway. I am in no way bashing anyone who liked the 5-2 box. However, this wasn't my favorite box & I expect much more out of a box that I'm dishing $23 out per box ( not including the prices for the super boxes ). Not to mention how quickly they're coming out with boxes. A subscription service would suffice. As usual, the items come in a rather sturdy, pink box, when opened shows the informtion card right on top. This box was packed with products. We received 10 products this month. I'm not much of a lotion user, & I know this is a repeat product. It seems to be a fairly good product, even though I haven't used it yet. I like the last Nuganic product I received, so I know either myself or my mom will like this. I haven't used this yet. I like getting new facial washes, especially since the sulfur soap I received in my 4th Memebox really dried my skin out. I haven't tried this yet. Patchouli? No... I cannot with this roll on, I will puke. Giving this to my nanny. I'm not using this either. I don't know where this came from. It looks like a sample you'd get from your doctor & I don't wanna use this on myself. Gave this to my mom. I enjoy rose scented products. Use for both face & body. I like this but haven't used it yet. I'm well aware this isn't a Korean product.. in fact, I could run to my nearest drug store & pink this up. I do like the color though. I received it in the shade Juliette. Samples I don't plan on using. I also gave these to my mom. I wish they would have sent bigger samples, or more samples, of this. I'm very curious to try. I also decided to give these to my mother. As you can see, I haven't used not one of these products. I really hope Memebox steps up their game the next few boxes, but I'm hearing a lot about how they still will be incorporating non-Korean brands even after this box. I may not buy any other boxes, & I've bought up to Superbox #2. In conclusion, this box was a flop & that's really all I have to say. 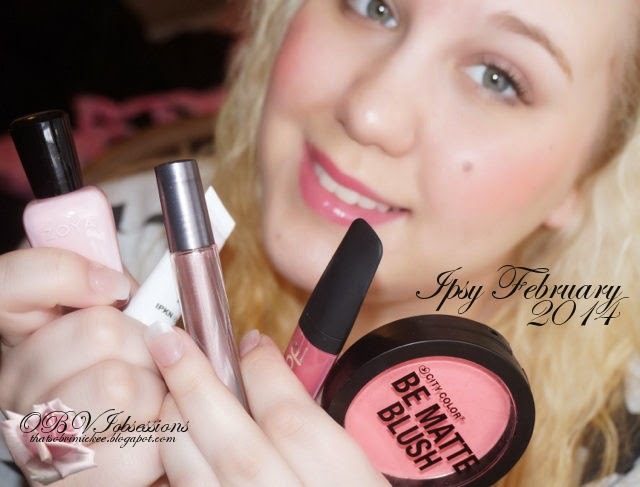 MONTHLY BEAUTY BAG : February 2014 Ipsy Bag! Hello lovies. I know I skipped over January's Ipsy Bag, but to be honest, it sucked for me, & I wasn't happy with everything I got... & then the February Bag came. When I checked my Glam Room on the Ipsy website & saw that these were the items I was going to be receiving, I was super happy. Let's get into the contents of the bag, shall we? 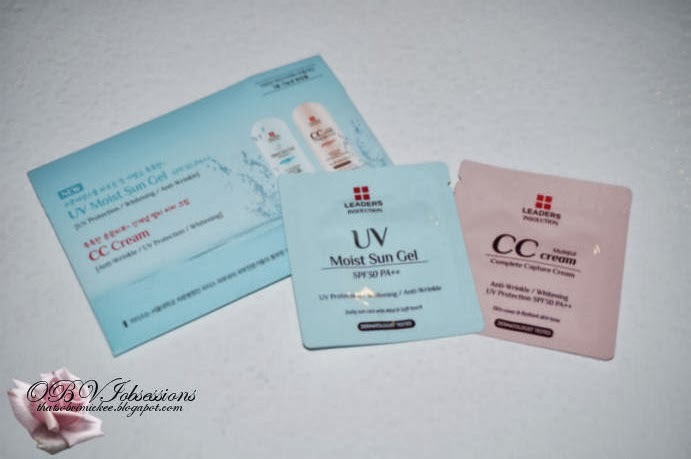 This month, I received 5 products total, 3 being full sized, 2 deluxe samples. First up is City Color's Be Matte Blush in the shade Fresh Melon. By far the brightest blush I own to date. It's a beautiful, bright pink. It's much brighter in person & the color payoff was something I didn't expect. This is a small swatch on my hands that I did with my fingers. I used a blush brush for application & WOW, this brush is super bright! I have to be extremely careful with how much I actually use on my cheeks or I'll have neon pink cheeks. I literally just have to use the smallest amount on my cheeks to have a nice flush of color. Full size retails $2.99 for 8.9g. You are getting the full size. I have always loved nail polish, so I was pleased to get a full sized Zoya polish in my bag this month. The name of this polish is called Dot, & it's a pretty baby pink. I wasn't able to swatch this on my nails, but I assume this will take more than 2 coats to become opaque. I love my pinks! Full size retails $9 for 0.5fl oz. If you're familiar with Nailtini, as Ipsy has given us a few in our bags, this Eyetini Cordial Cream Shadow + Base in One. This is basically a 2 in 1 eye product. I received the color Ambrosia. It has a bit of sparkley-metallic give off that would make a wonderful shadow base. You can see the sparkles better here. The shadow isn't as opaque on the eye unless you use a good amount of it. I only used about a dot or two. Full size retails $18 for 0.14oz. You get the full size. I received a deluxe sample of IPKN NY Moist & Firm BB Cream. I love my BB Creams. I read online that it has collagen in it. I love makeup with collagen! I got this in the shade light, which I assumed would be too dark for my skin. You can barely see the color here, but in regular lighting, it seemed not to match the skin of my hand as well as it did on my face. I really like this BB Cream. 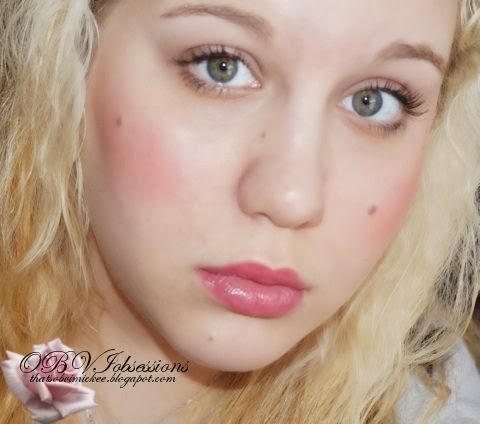 It blended quite well into my natural skin tone. Also, the BB cream was very easy to apply. Full size retails $35 for 1.30z. The sample is 0.05oz & is worth about $7. I'm not a huge gloss fan. Not even in the least. 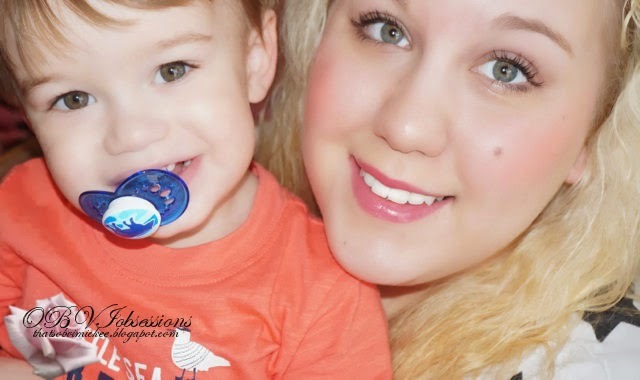 However, this Pop Beauty Plump Pout Mini is such a pretty color that I actually enjoy wearing it. It's not too sticky at all. It comes with your standard doe foot applicator. I received the color Peony Petal. I didn't think I would like the color as much as I did, bc I wanted the other one, which is named Fuschia Freesia. It's a much brighter pink than this, but I am pleased with the color pay off. Full size retails $16 for 3oz. This sample is 4g & is worth about $1.15. The Ipsy subscription service is $10 per month. This bags total comes to $38.14! Pretty good for this month. I'm very happy with all the items I got this month. 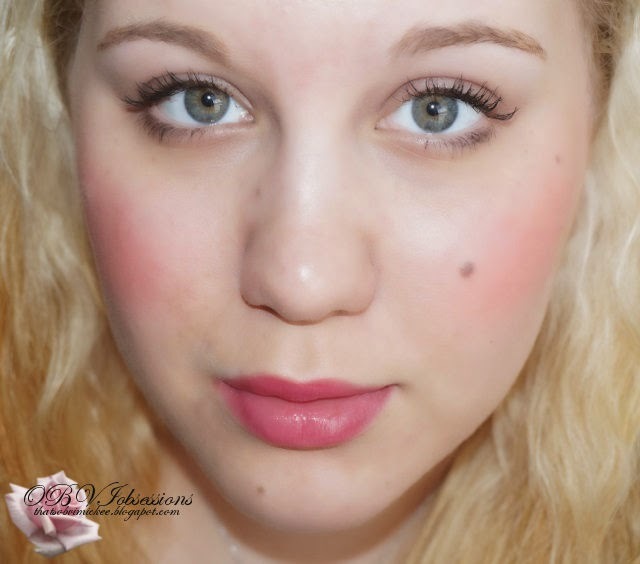 I decided to start taking photos with all the items applied to my face, besides the polish, LOL. BEAUTY BOX : Memebox 3rd Edition!